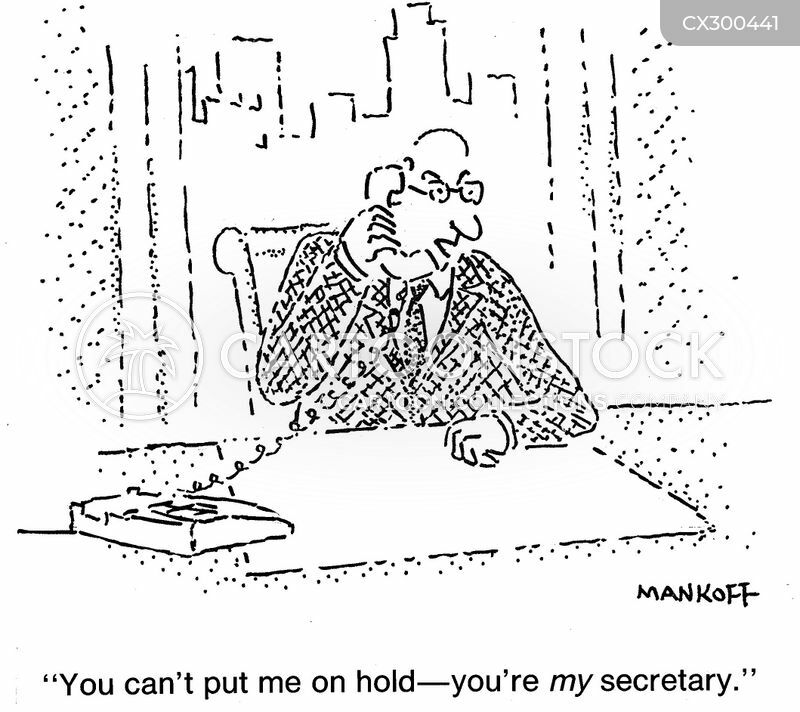 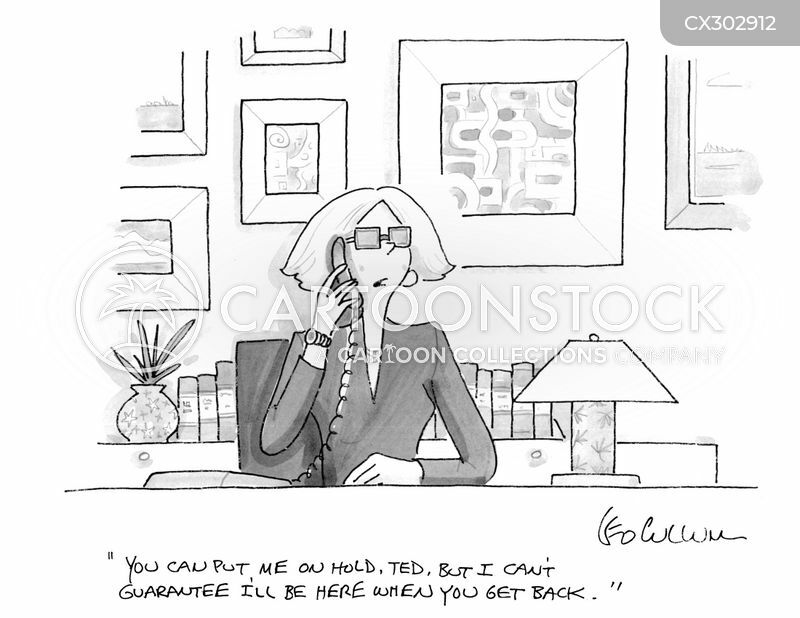 "You can't put me on hold- you're my secretary." 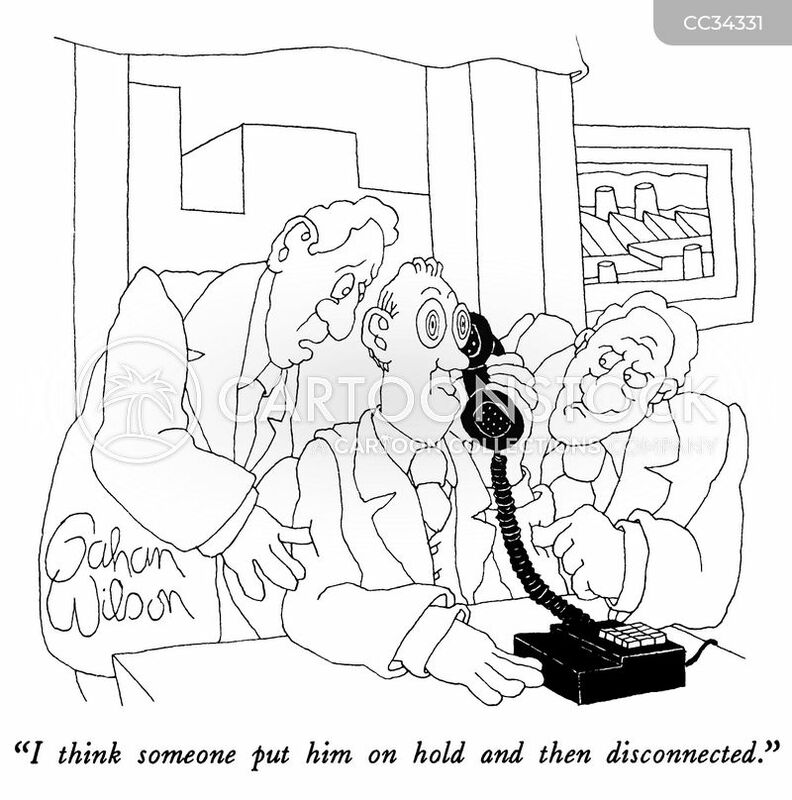 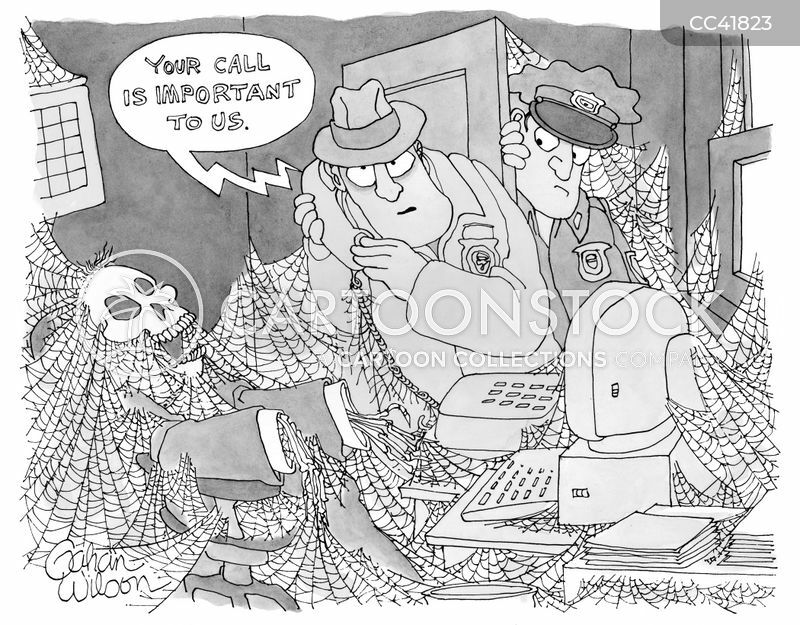 "I think someone put him on hold and then disconnected." 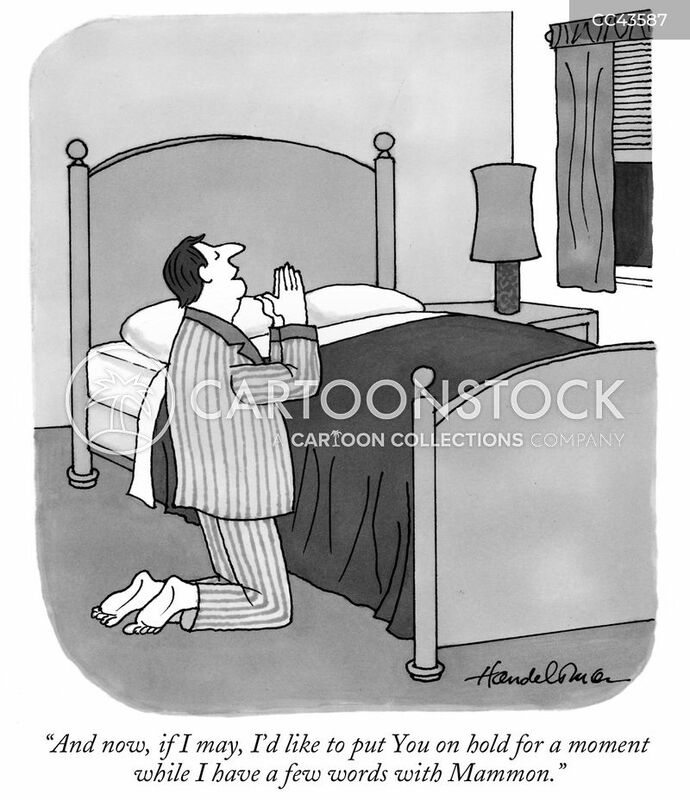 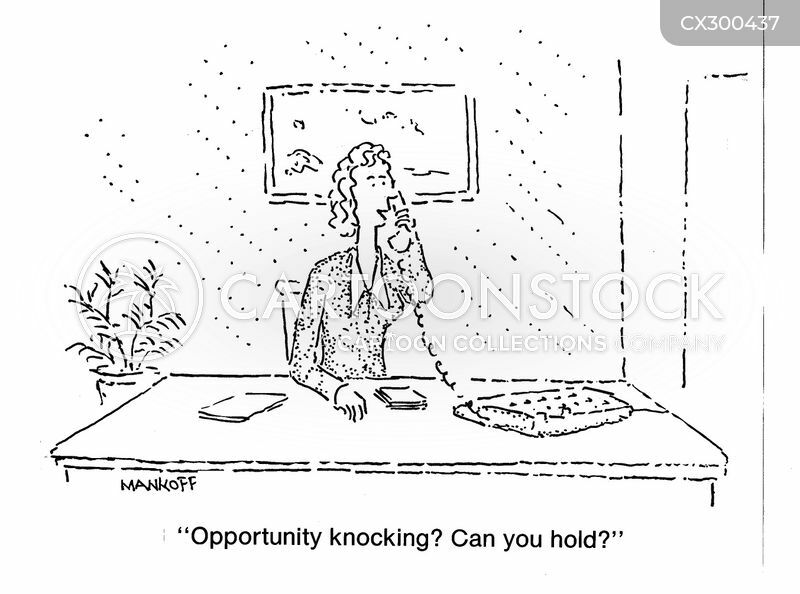 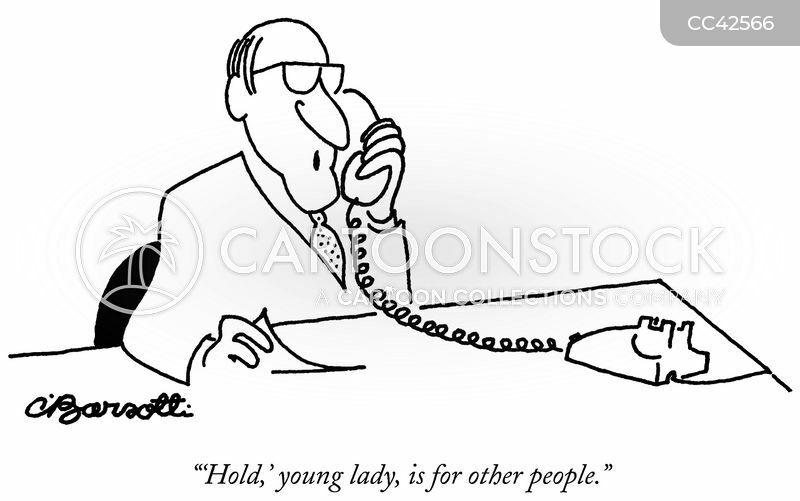 "'Hold,' young lady, is for other people."